A healer does not heal you. A healer is someone who holds space for you while you awaken your inner healer, so you may heal yourself. The Japanese word Reiki means ‘universal life energy’. Considered a holistic therapy, Reiki treats the whole person, emotions, body, mind and soul. This healing energy relaxes, rejuvenates and restores, strengthening and improving our own natural healing ability. When our energy flow is high and flowing freely, we are less likely to feel sick and more likely to feel healthy, happy and passionate about life. Reiki removes any blockages in the energy flow and promotes positive energy. If extra consultation time is required, kindly book the 90 minute session or a Holistic Integrated Session. 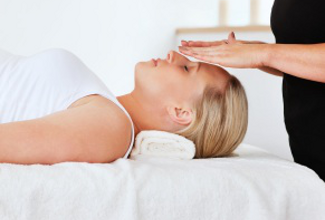 During a Reiki session, you will lay down fully clothed on a comfortable massage table. 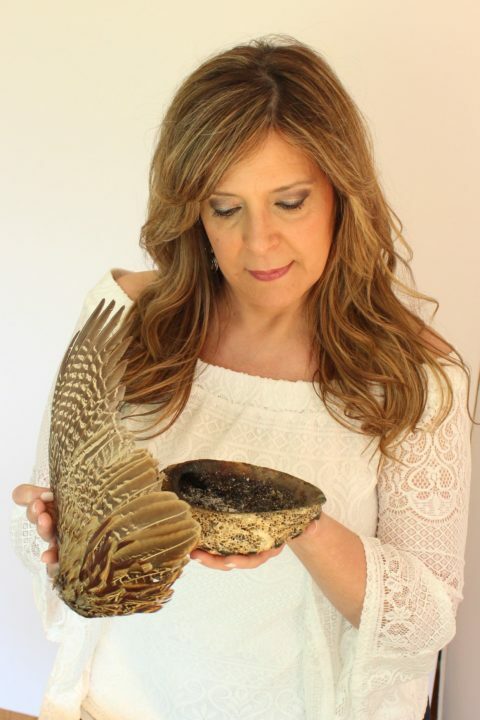 Hands on or close to specific parts will be used to facilitate the flow of Reiki energy. Please allow an hour for digestion after a meal before a session. Wear comfortable clothes, appropriate for the season. Keep in mind that you will be resting (shoes off) on a massage table during the session. The body has the ability to heal itself and to do so relaxation is beneficial. The long term imbalances in the body may require multiple treatments. Self-improvement requires the commitment on your part and you must be willing to change in a positive way if you are to receive the full benefit of an energy treatment.